Ganja Automobile Plant, one of the leading players in Azerbaijan’s automotive industry, will start the assembly of Eurabus electric buses in the near future. Head of the Plant’s Supervisory Committee Khanlar Fatiyev said that the enterprise plans to start the assemblage of buses in January 2017. Mentioning that German specialists have already visited the plant and assessed its production capacity, Fatiyev said that the planned initial capacity of the plant will stand at 350-400 busses per year. Representatives of the plant and German Eurabus GmbH have already discussed the issue of export to the third countries and reached preliminary agreements in this regard. Fatiyev underlined that the cooperation is a part of the export-oriented economy pursued in Azerbaijan. 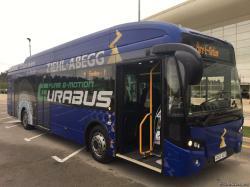 Director General of Eurobus Christian Seitz, in turn, told Trend that the Ganja Plant and Eurabus GmbH are expected to sign an agreement within 2 months, mentioning that the company has certain plans in the market. He further mentioned that the first model of Eurabus, which was earlier delivered to Azerbaijan, have already been subjected to the approbation process. He noted that buses will be used both within the country and exported to the third countries. “We have chosen Azerbaijan, as the country is an economic leader in the region and has all necessary conditions and infrastructure for the manufacture and operation of the buses,” he said. Meanwhile, Deputy Director of Marketing and Service department at Ganja Plant Konstantin Barabanov said that the country’s Ecology Ministry has already showed interest in the purchase of electric buses. 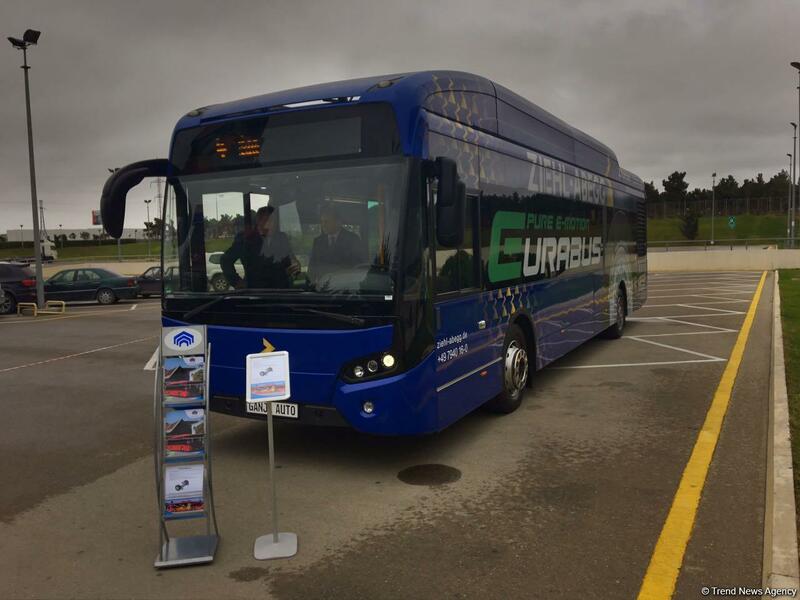 The second generation electric bus, Eurabus 2.0 was presented in Belgium, 2013. 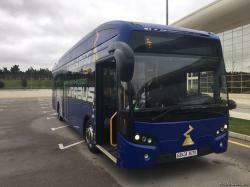 The vehicle is considered to be more economic than a classic diesel bus and drives with zero emission. The buses with the length of 12 meters are being set in motion with the help of in-wheel electric motors ZA-wheel with the capacity of 130 kilowatt. The bus is environmentally-friendly. The majority of filling stations in Azerbaijan possess relevant charging devices. Basic structure of the bus is made of aluminum which allows to economize and provides for lightweight of the bus. Being located in Azerbaijan's second largest city Ganja Automobile Plant is capable of assembling up to 1,000 trucks and 2,000 tractors each year. The plant also produces tractor trailers, communal machinery, and snow removal equipment. Currently, the plant is engaged in the assembly of Belarus tractors and MAZ, KAMAZ and Ural vehicles.